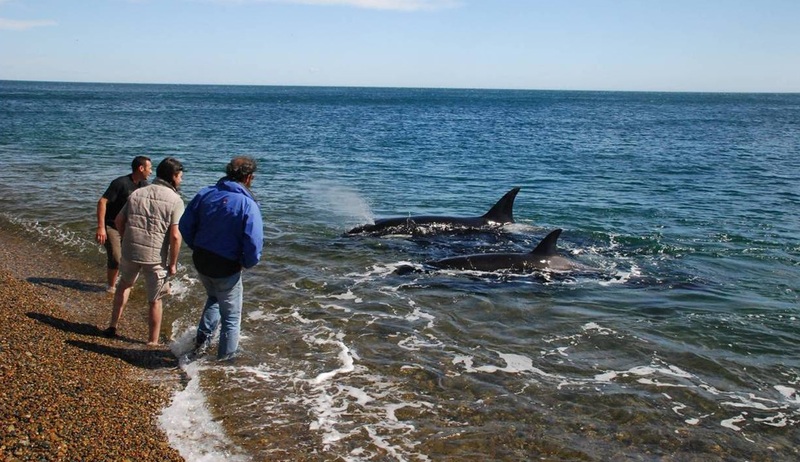 This unique and exciting itinerary takes you to the Valdes Peninsula during the heart of the Orca season in Punta Norte. Opportunities to stay within the Punta Norte region are very rare and this unique trip gives you exclusive access to get up close to these rarely spotted majestic members of the dolphin family and enjoy unsurpassed photographic opportunities. April is one of the best months to see Orca due to it being pupping season for the Southern Sea Lions, the Orca's typical hunting targets. 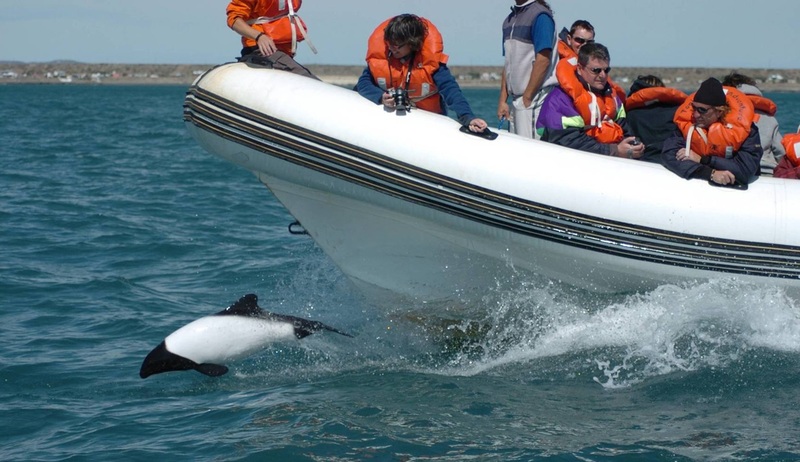 Amongst the company of expert guides you will enjoy a fascinating 3 day Orca programme in Punta Norte studying the Orca’s behaviour and capturing that perfect wildlife picture, before travelling to beautiful Punta Ninfas for 2 night stay. 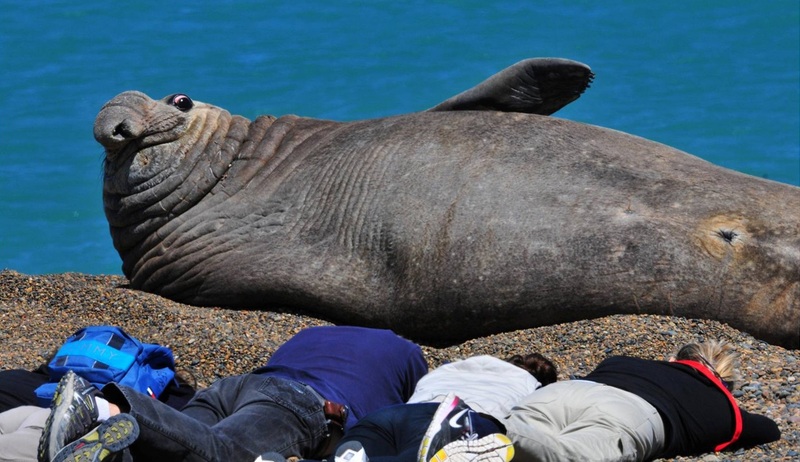 Enjoy guided walks among Magellanic penguins, see rookeries of elephant seals or simply relax by the beach. 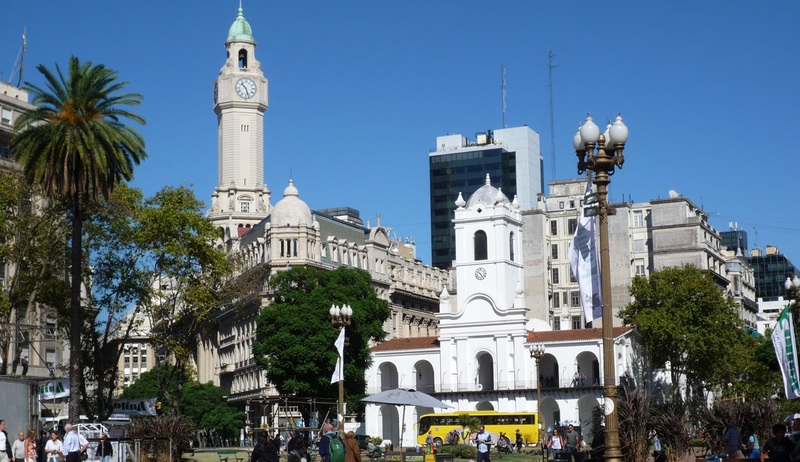 Sandwiched between 2 nights in Buenos Aires this excellent itinerary is perfect for photographers of all skill levels, from expert to novice, and is a wildlife viewing opportunity not to be missed. ***Please note: You will be travelling in a small group with a maximum of 6 participants. Prices shown are based on 2 people sharing. Single supplements may apply. Discounts are available for bookings of 4 or more people. 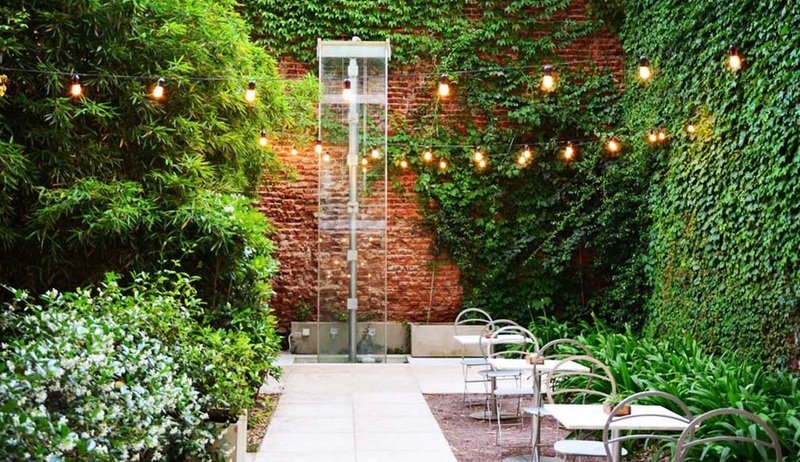 Arrive in Buenos Aires on your independent flight and make your way to your included overnight stay at the Palo Santo Hotel on a B&B basis. You are free to spend the day enjoying this vibrant capital city. Take a walking tour, explore the colourful districts or simply relax and soak up the unique atmosphere of this eclectic city. 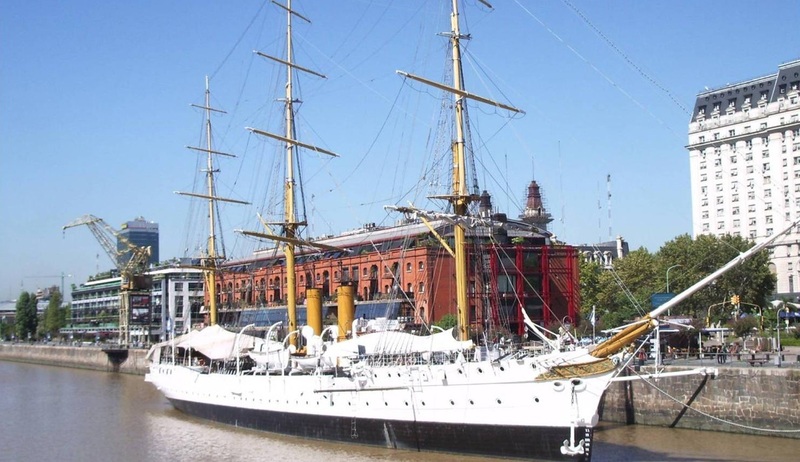 Transfer to the airport for flight to Trelew (included in price). Join group transfer (included) to La Ernestina, an authentic estancia located at the edge of the sea and the peninsula road, just a few kilometres from Punta Norte. Along the way enjoy a visit to The Museum of Paleontology "Egidio Feruglio" (MEF). Located near one of the world's largest and richest fossil deposits, MEF offers fascinating opportunities to know and appreciate the natural history of our planet, with a combination of scientific exploration and education with audiovisual entertainment. Arrive at La Ernestina for 3 night’s accommodation on a full board basis. Each morning after breakfast you will depart in a 4x4 vehicle with Juan, your expert guide who has dedicated his life to watching Orcas and studying their behaviour. 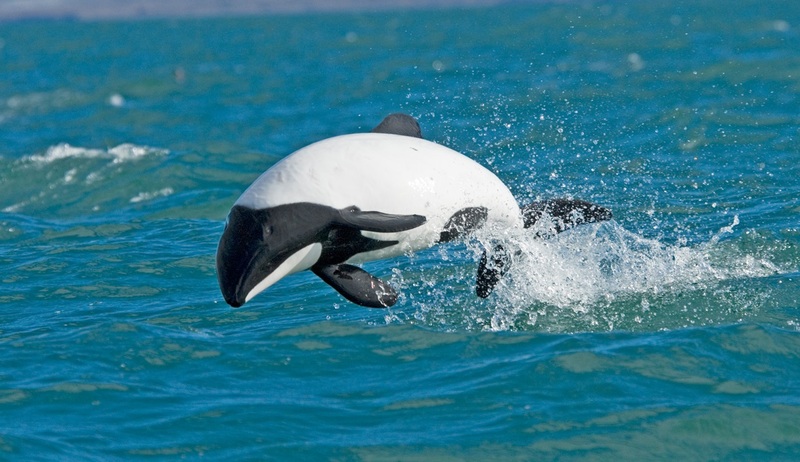 Your Orca programme aims to offer you the very best opportunities to witness these remarkable animals up close. 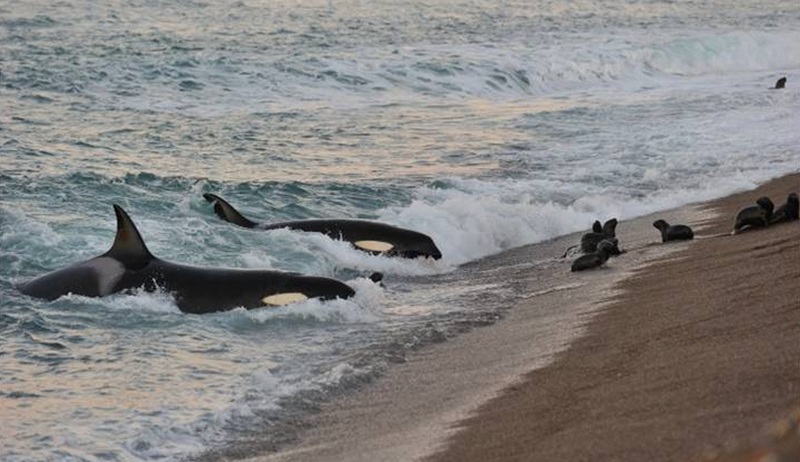 You will spend your days studying their behaviour, learning how to respect and take care of them, and “chasing the puffs” moving from spot to spot to capture that perfect photo and experiencing the emotional moments when you finally catch sight of these killer whales in their natural habitat. A packed lunch will be provided each day and you will return in the early evening for dinner at the estancia. 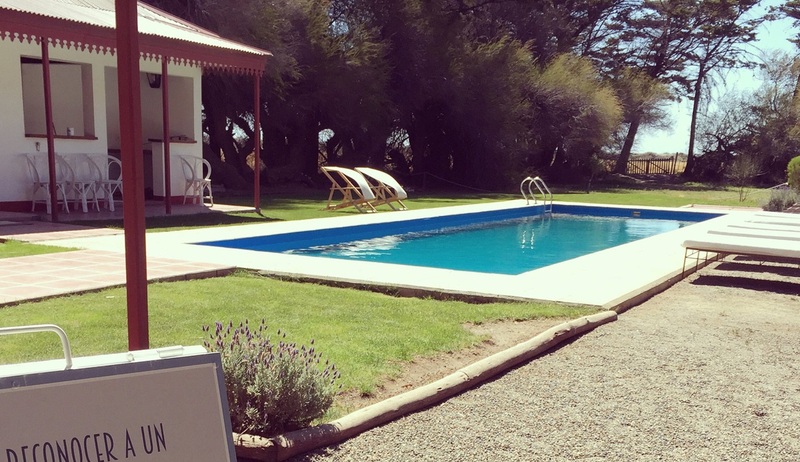 Transfer by road to El Pedral Lodge in Punta Ninfas for a 2 night stay on a full board basis. 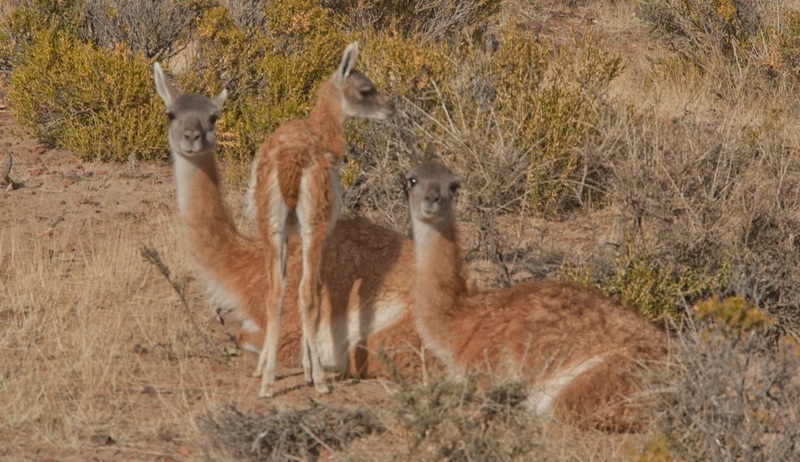 On the way we will stop for lunch at Puerto Pirámides (payable locally) and enjoy an included visit to the Puerto Madryn Eco Center. The Eco center exhibits art collections and scientific investigations related to the sea. It is an opportunity to explore, get in touch and understand its relationship with the areas fauna and flora diversity. Arrive at El Pedral Lodge in time for dinner. 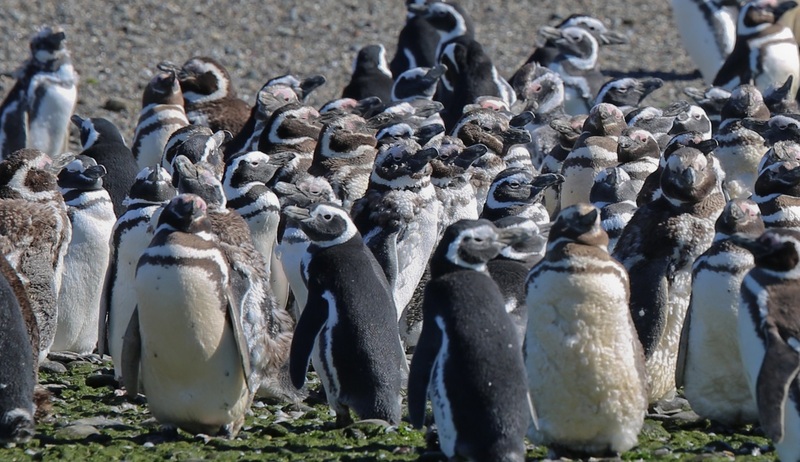 Enjoy a day of activities at the lodge including a guided walk among Magellanic penguins, observation of a rookery of elephant seals, a visit to the Punta Ninfas’ lighthouse, self-guided treks, bike rides, or simply relax by the pool or one of the nearby beaches. The schedule of activities offered during your stay will be dependent on weather conditions and availability. Enjoy breakfast and morning activities at the lodge. After lunch transfer to the airport for flight back to Buenos Aires (included). 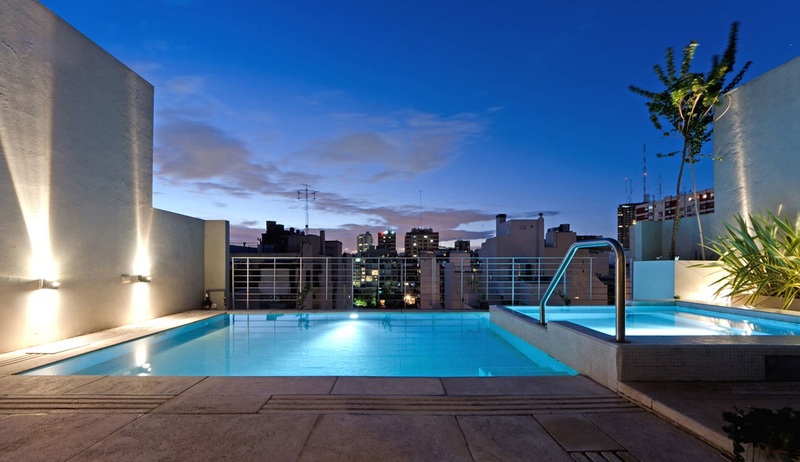 Upon arrival in Buenos Aires transfer to the Palo Santo Hotel for your final night’s stay (B&B). Your exciting tour has come to an end. Independent transfer to airport for flight home or choose to extend your stay and enjoy more of this fantastic city. 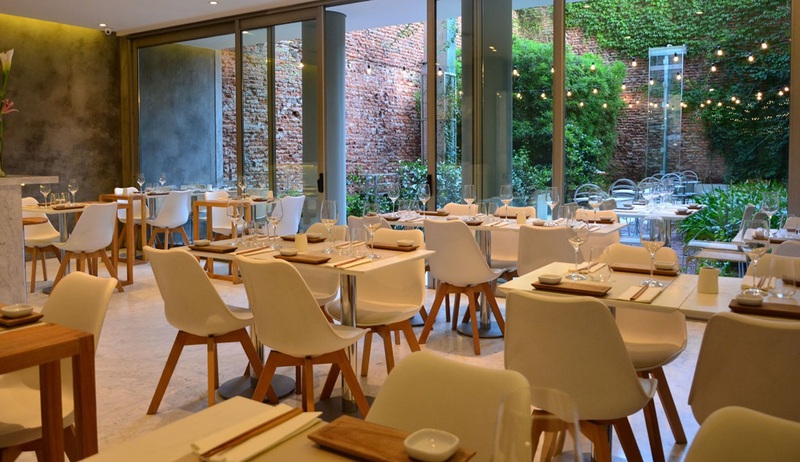 This intimate luxury eco-friendly hotel is located in Palermo in Buenos Aires and fantastically showcases the beauty and sophistication of modern Argentinean design. With super stylish bedrooms, a fantastic restaurant serving delicious contemporary cuisine and a delightful rooftop terrace with sundeck and large hot tub this is an ideal base for exploring the area. The large, modern and expertly designed bedrooms are light and airy featuring all the mod-cons needed for an exceptionally comfortable stay. 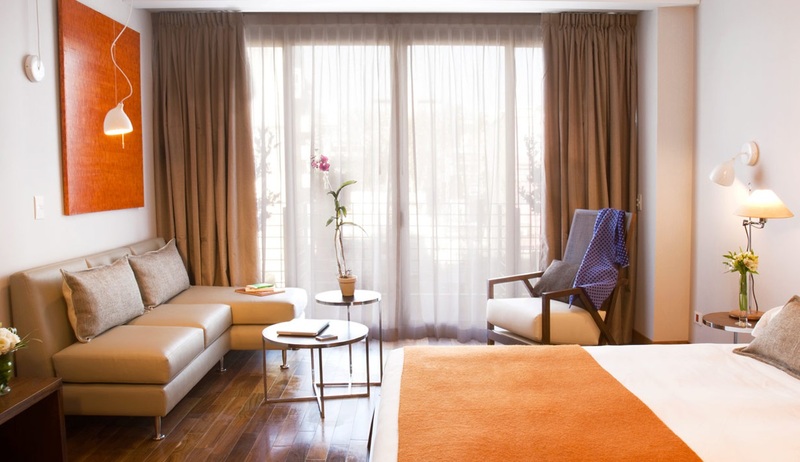 Each stylish bedroom has a private balcony or terrace, free WiFi, state-of-the-art bathroom, climate control and iconic furniture pieces. Suites feature double balconies, living rooms and hydro-massage bathtubs. 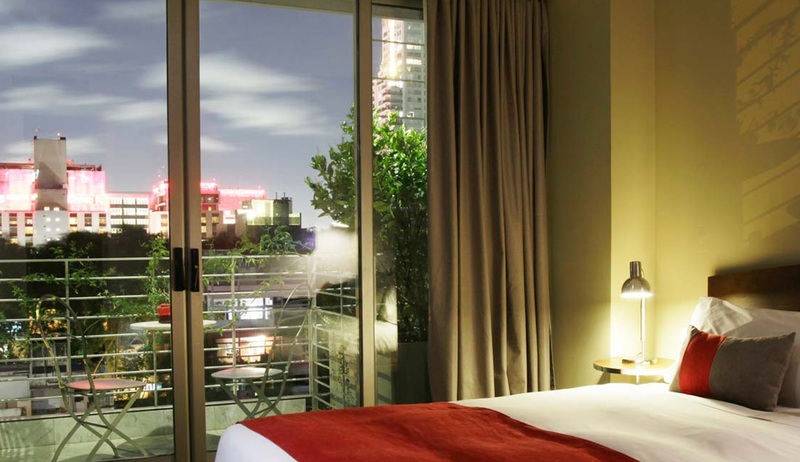 The hotel is located within minutes of the area’s numerous bars, restaurants and coffee shops. Palermo is a trendy, fashionable, avant-garde neighbourhood and is renowned for being the top gastronomic area of the city. 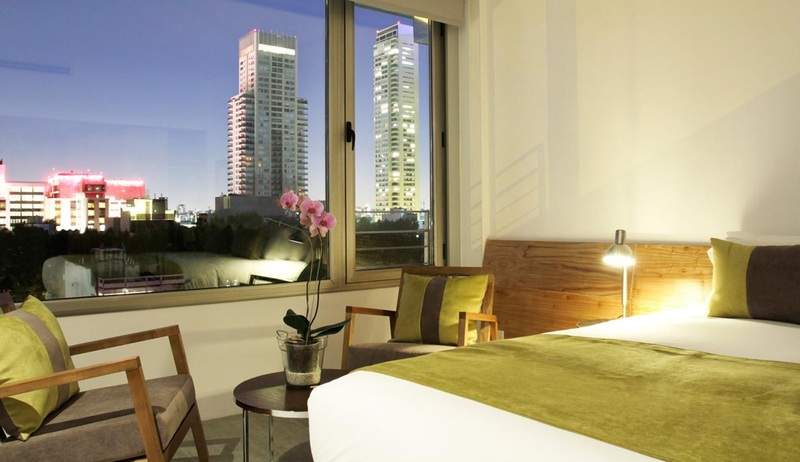 Palo Santo is the first urban Green hotel in Latin America, with exceptionally environmentally friendly operations. 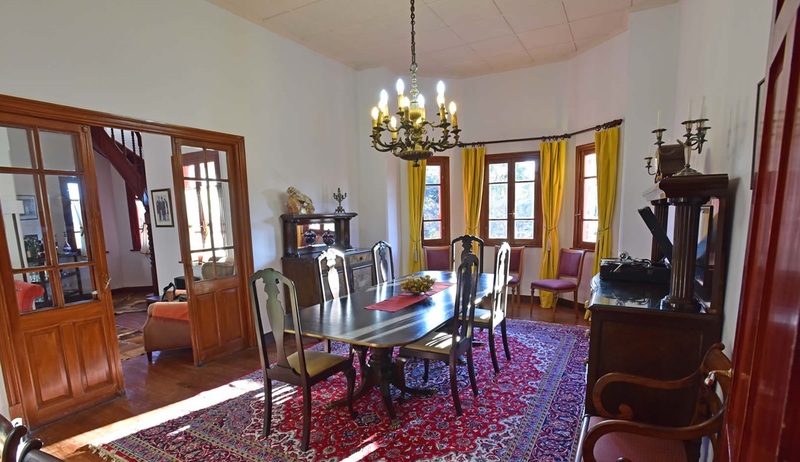 The charming El Pedral Lodge is a beautiful Norman style historical manor built in 1923 and provides exceptionally comfortable accommodation perfect for exploring the spectacular wildlife of the Valdes Peninsula. 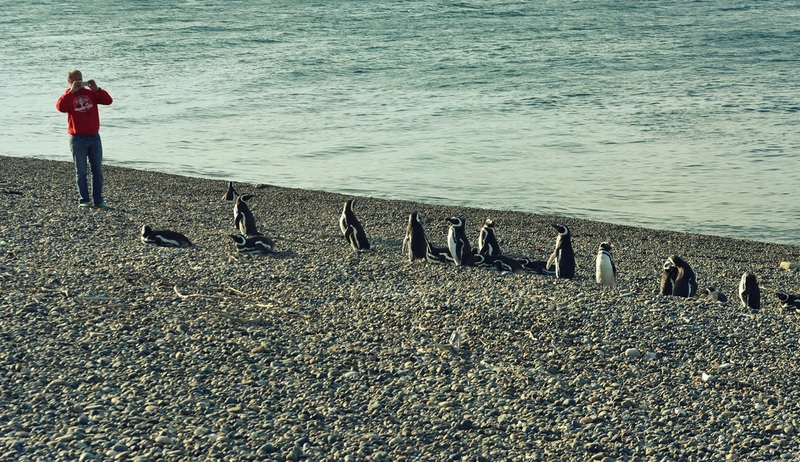 Located just a short walk from the wild Patagonian coast, this excellent lodge offers a plethora of activities based around getting to know the unique wildlife that abounds here. 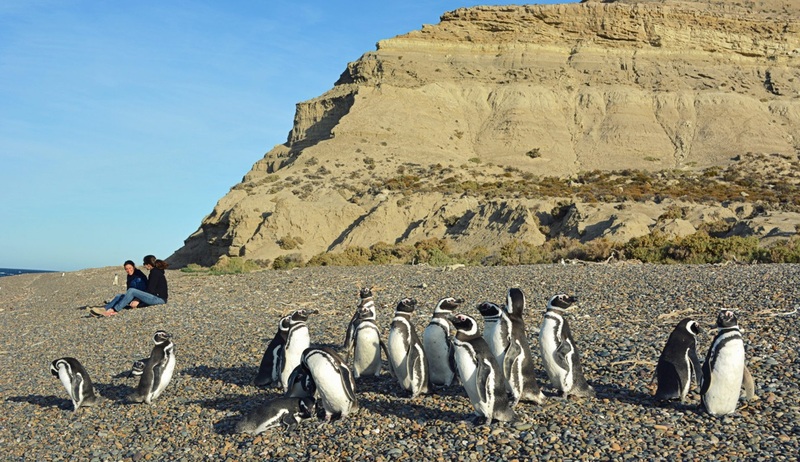 Enjoy guided walks among Magellanic penguins, observation of a rookery of elephant seals, a visit to the Punta Ninfas’ lighthouse, self-guided treks, bike rides, or simply relax by the pool or one of the nearby beaches. The lodge itself features eight comfortable en-suite rooms, divided between the main farmhouse and a separate guest house. 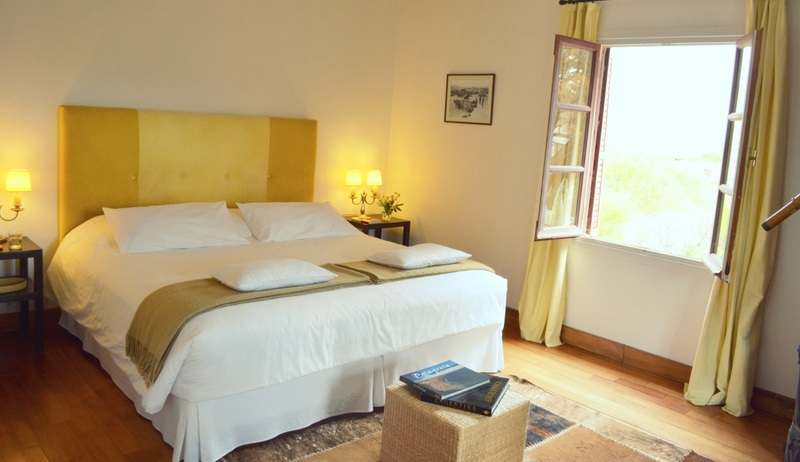 Each room has been beautifully decorated and many offer beautiful views of the gardens. The lodge also has a spacious dining area, a welcoming swimming pool, a cosy bar, a library and a snooker room. 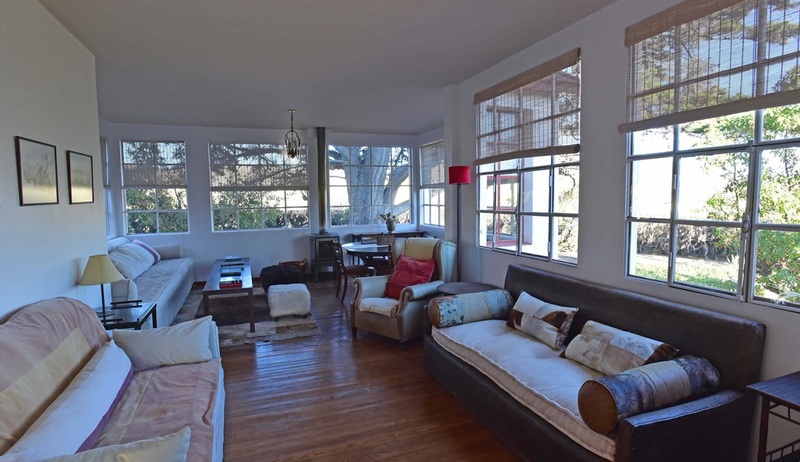 This authentic estancia is located at the edge of the sea and the peninsula road, just a few kilometres from Punta Norte, in an area boasting the highest concentration of marine mammals and birds in the whole Peninsula Valdes. 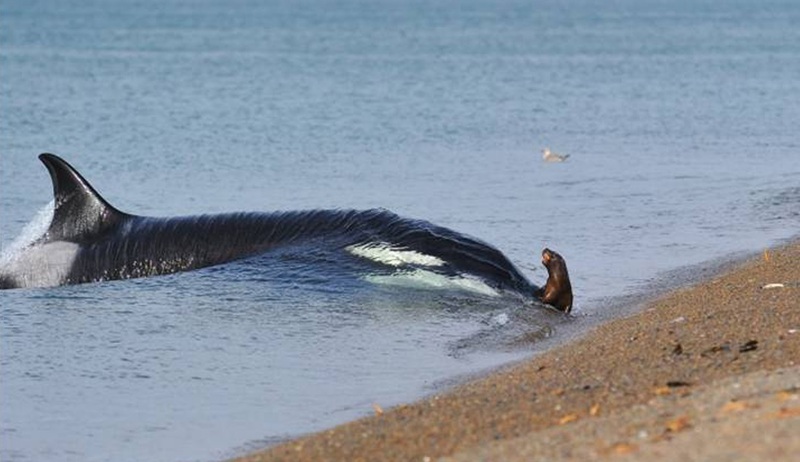 This is the perfect spot from which to see Orcas, Southern Elephant Seals, South American Sea Lions, Penguins, Southern Right Whales, birds and land fauna among many other species.